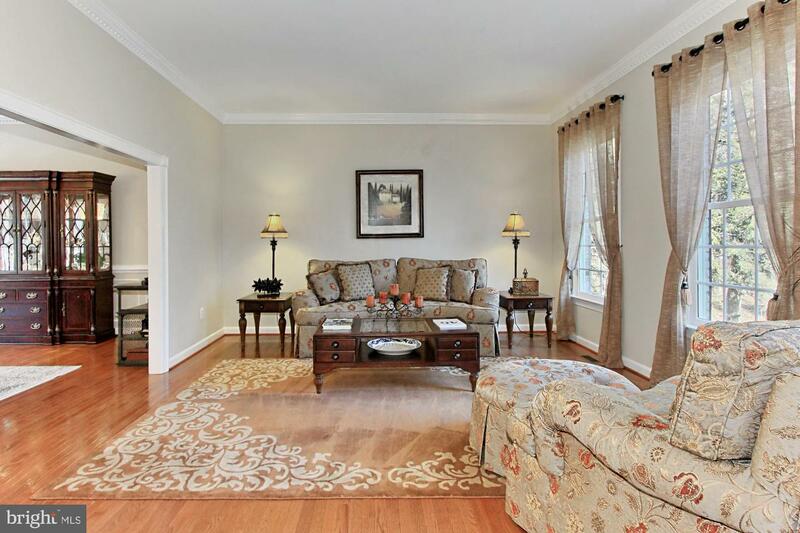 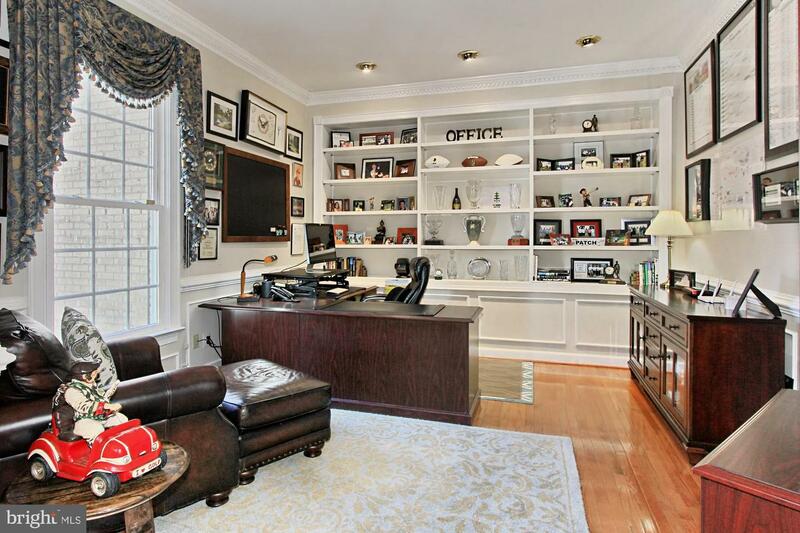 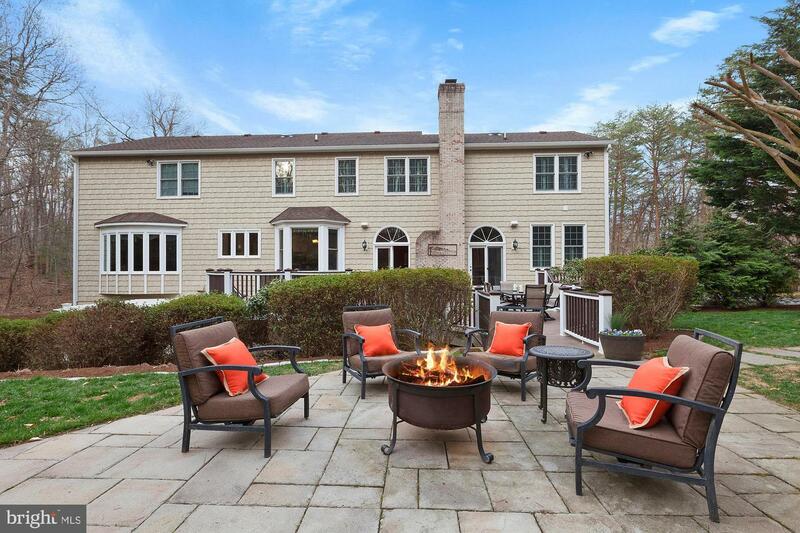 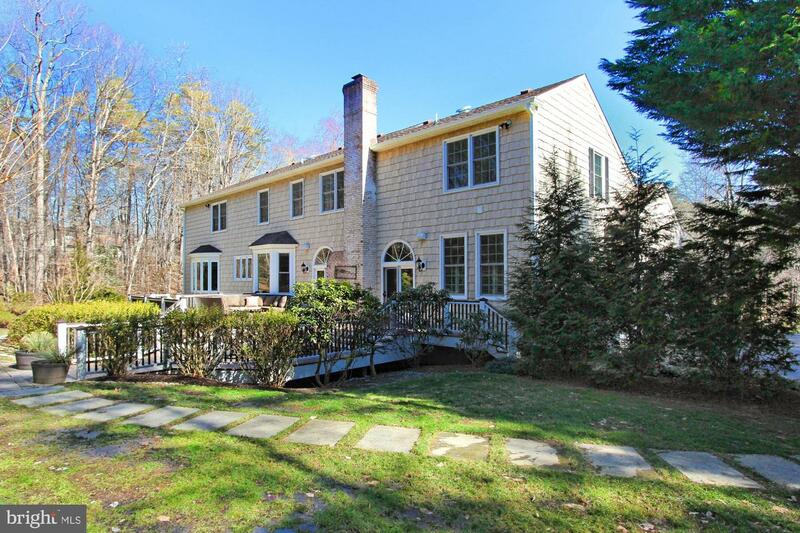 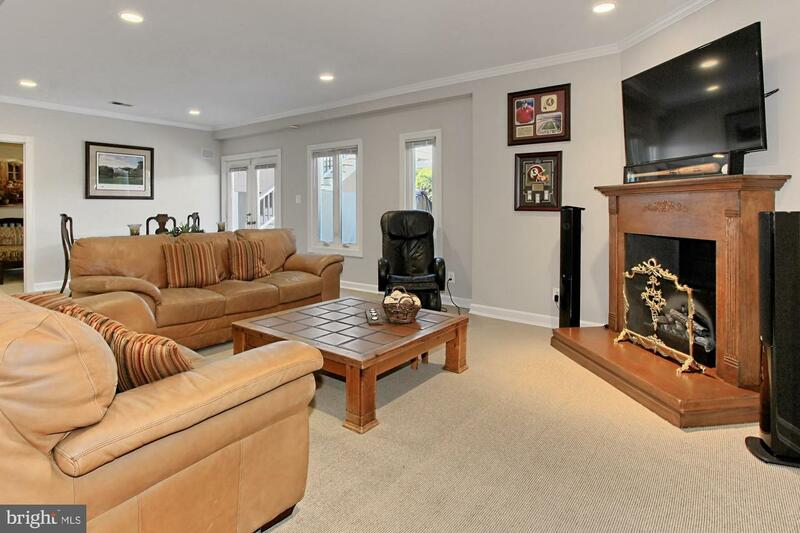 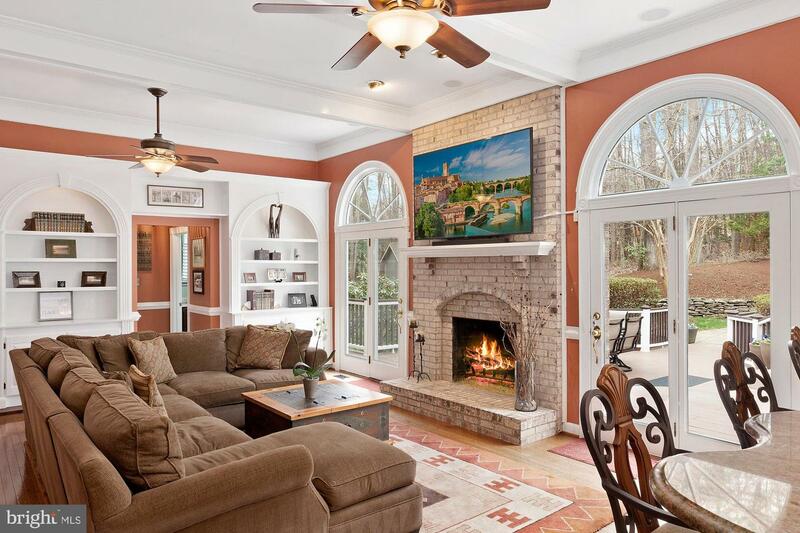 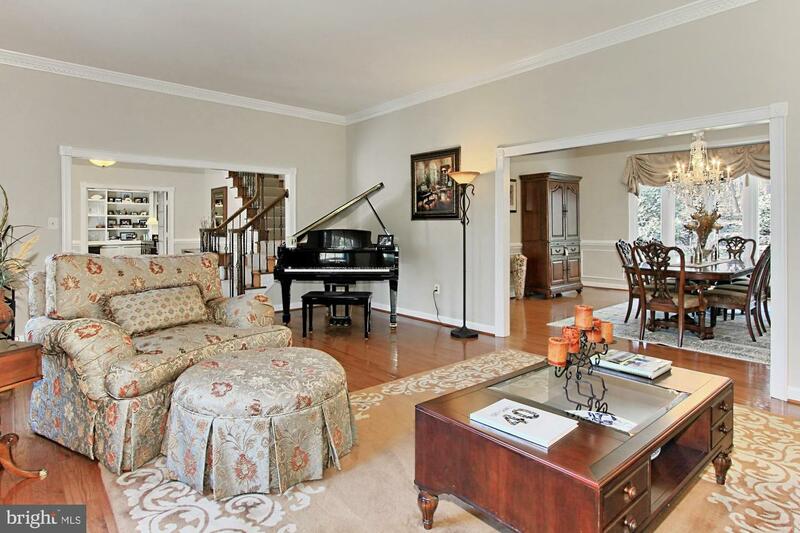 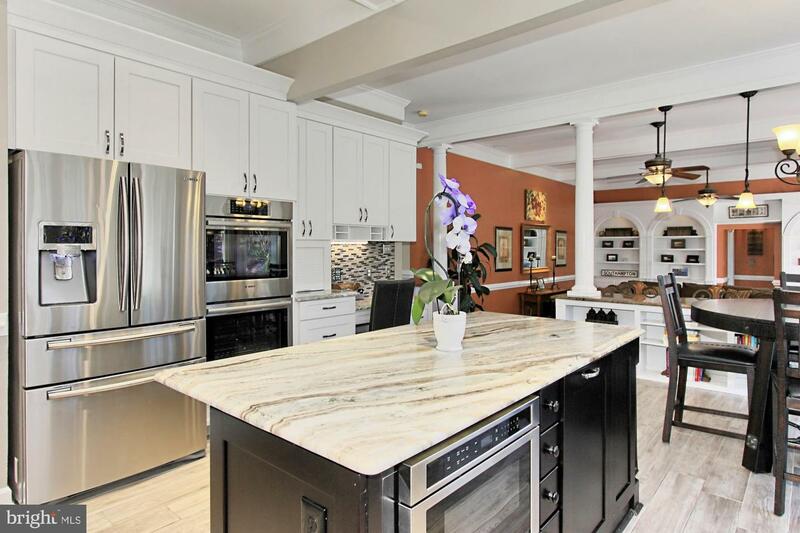 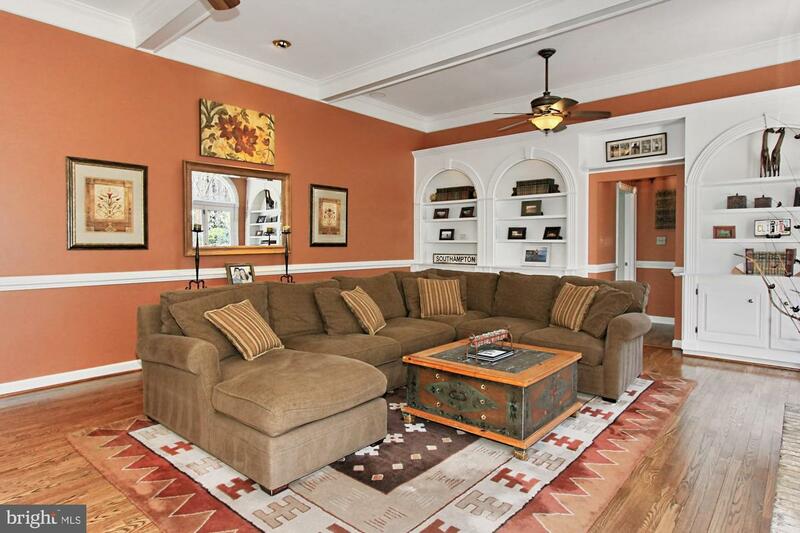 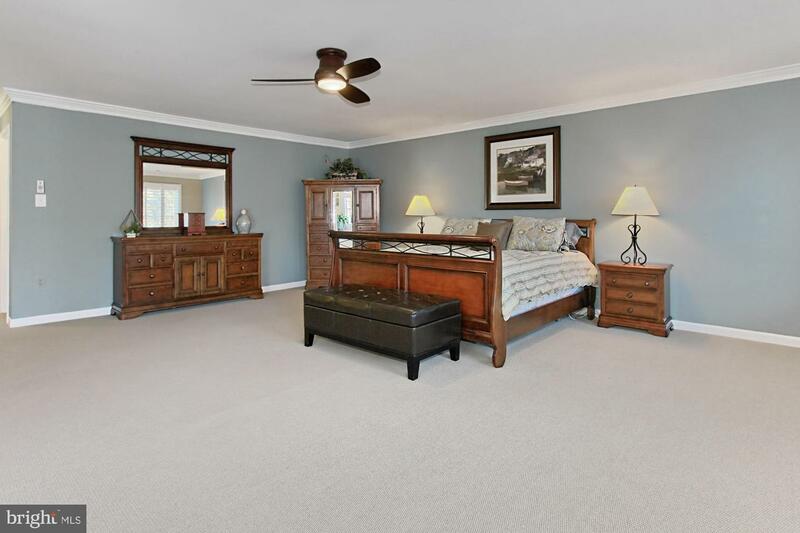 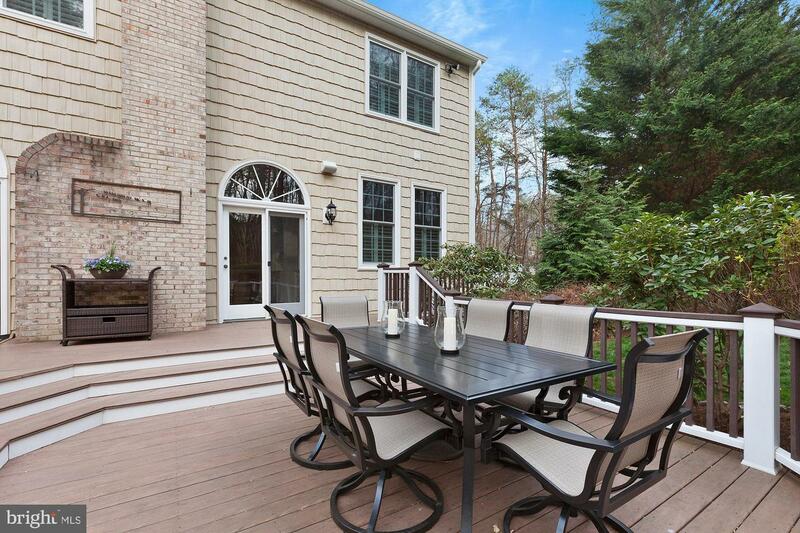 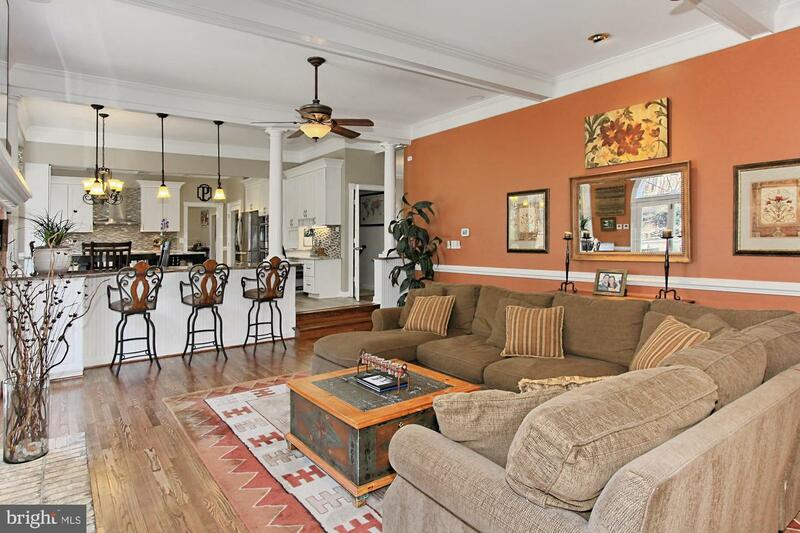 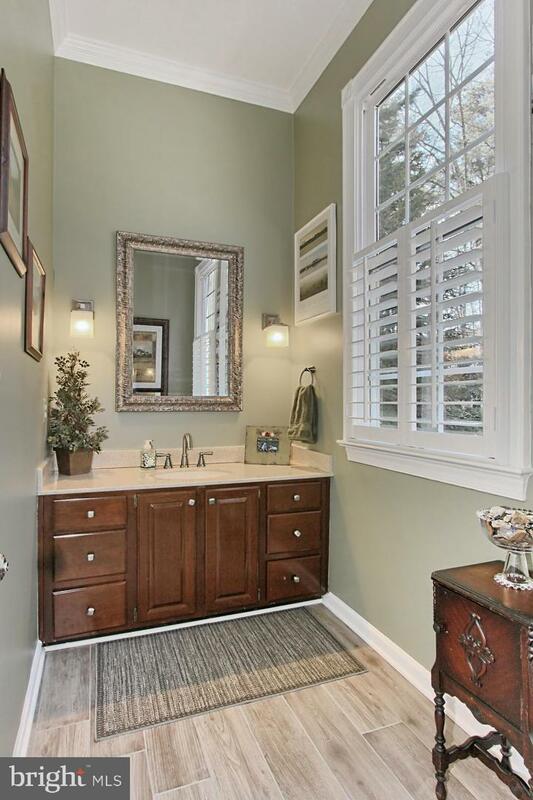 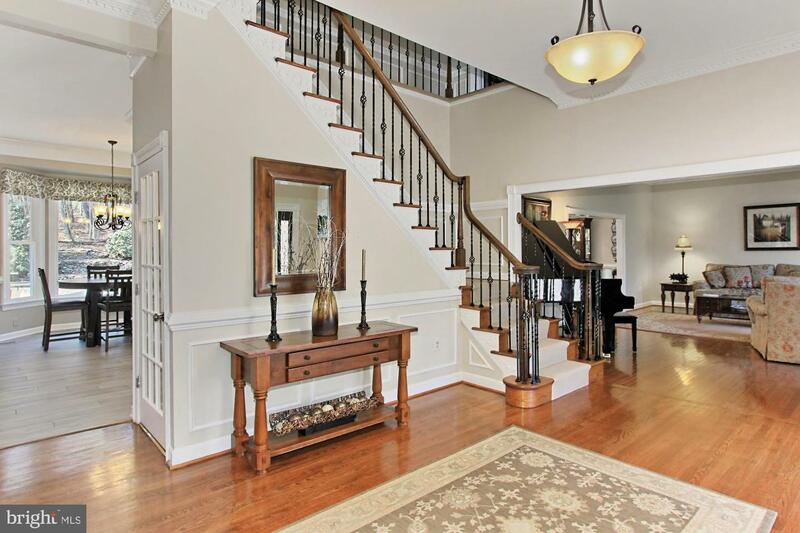 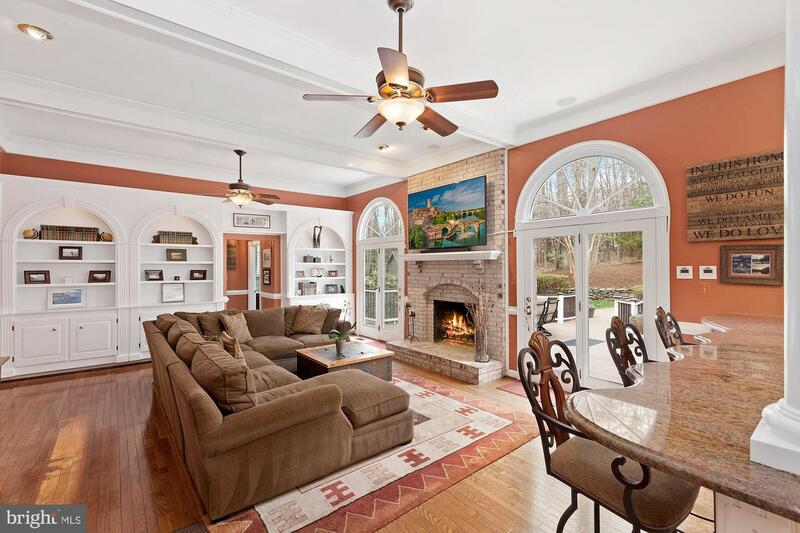 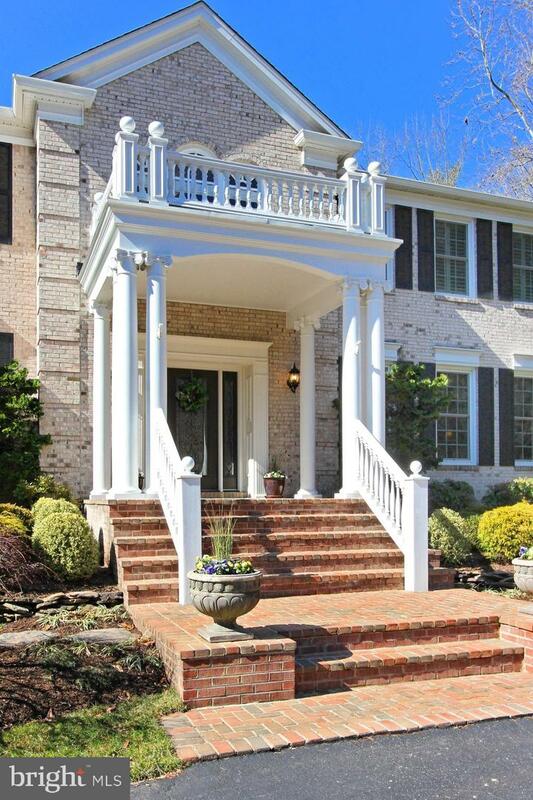 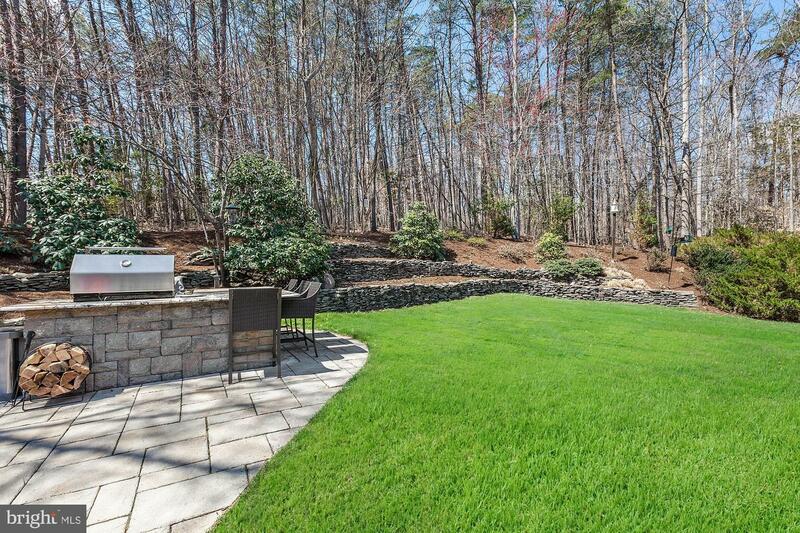 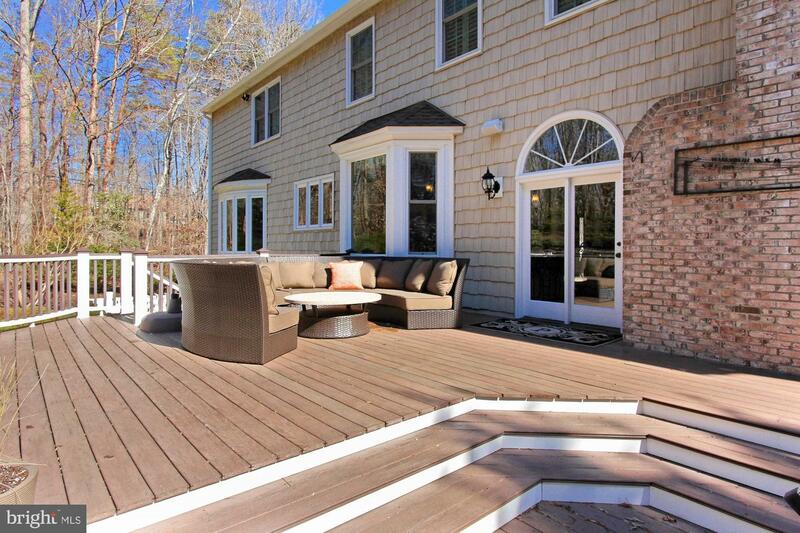 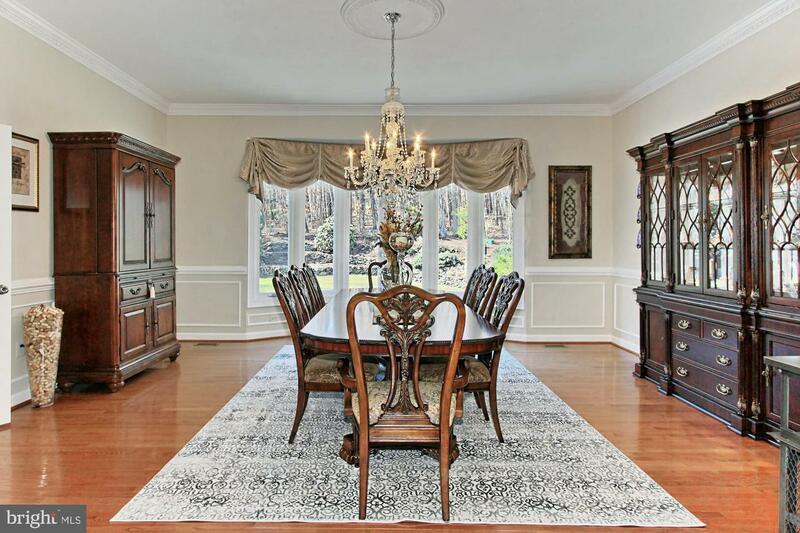 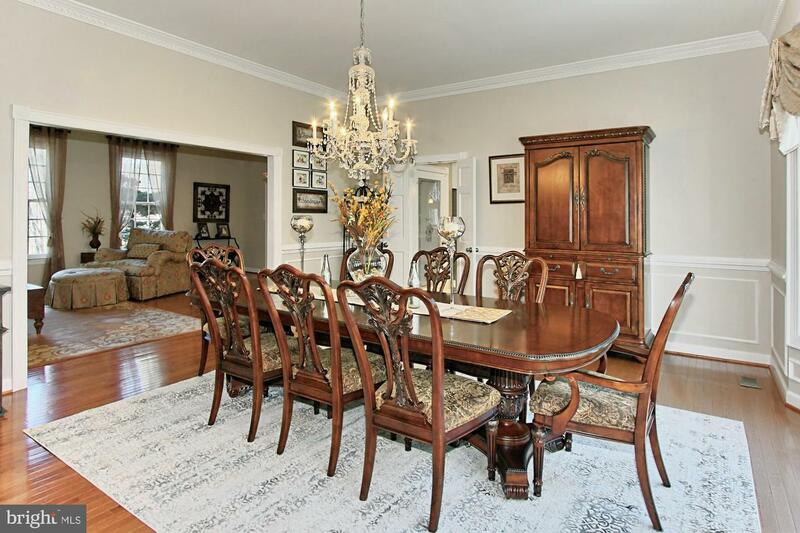 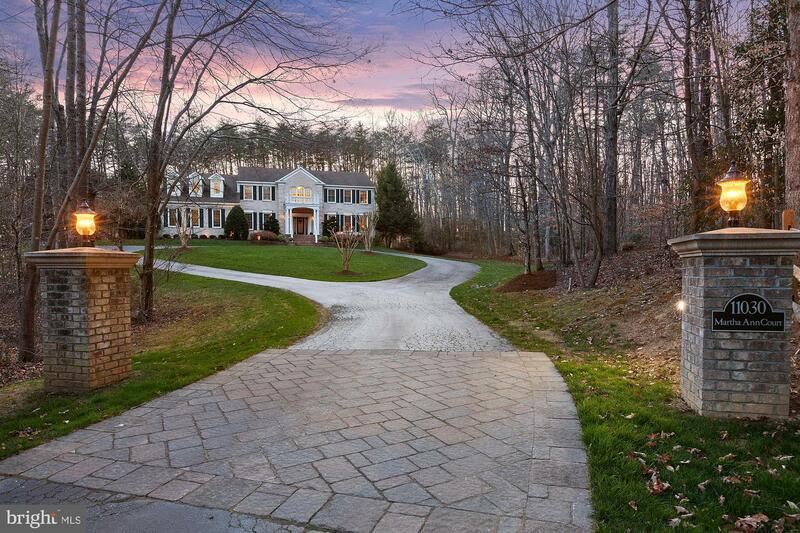 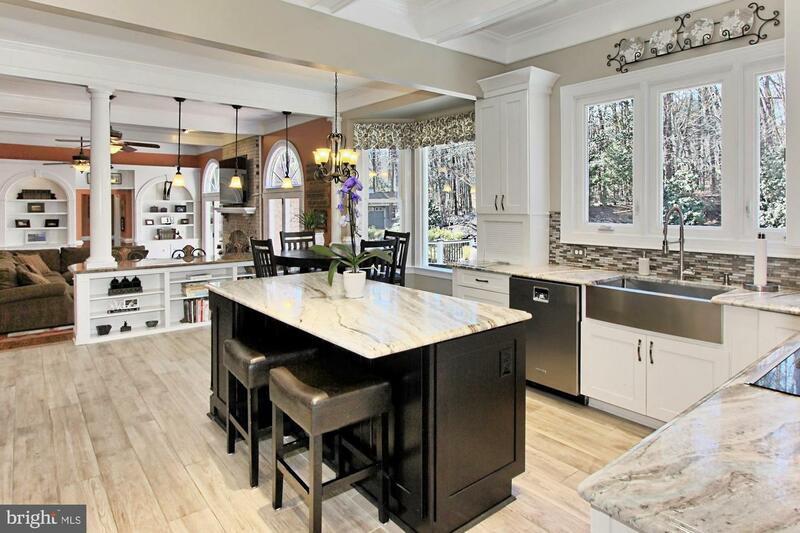 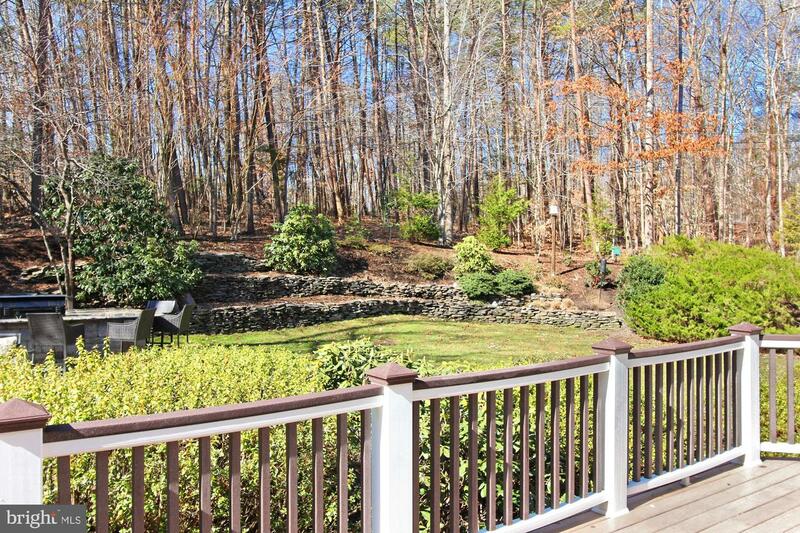 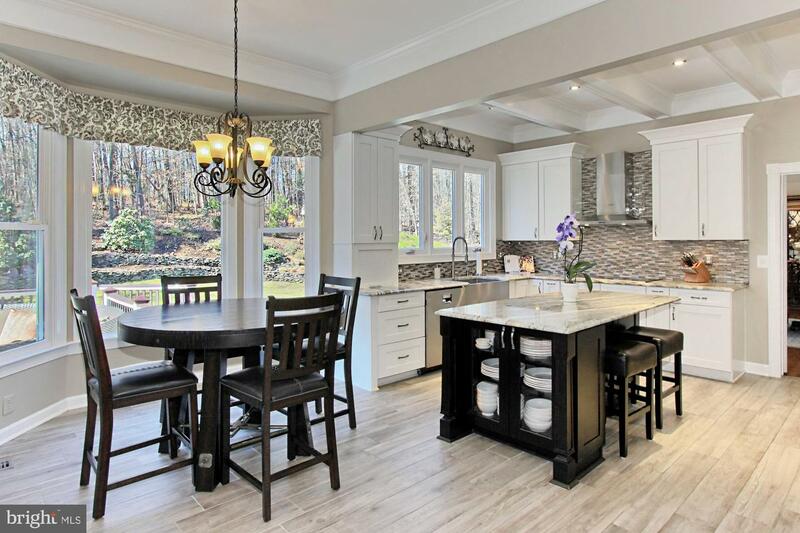 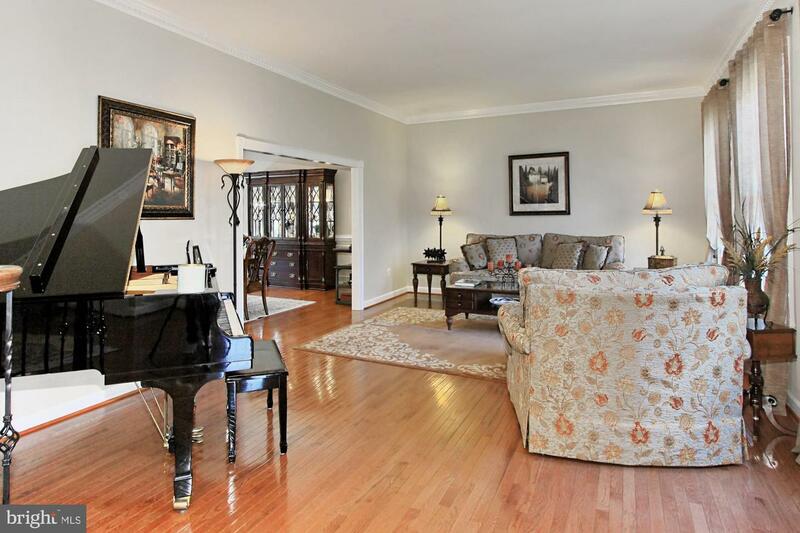 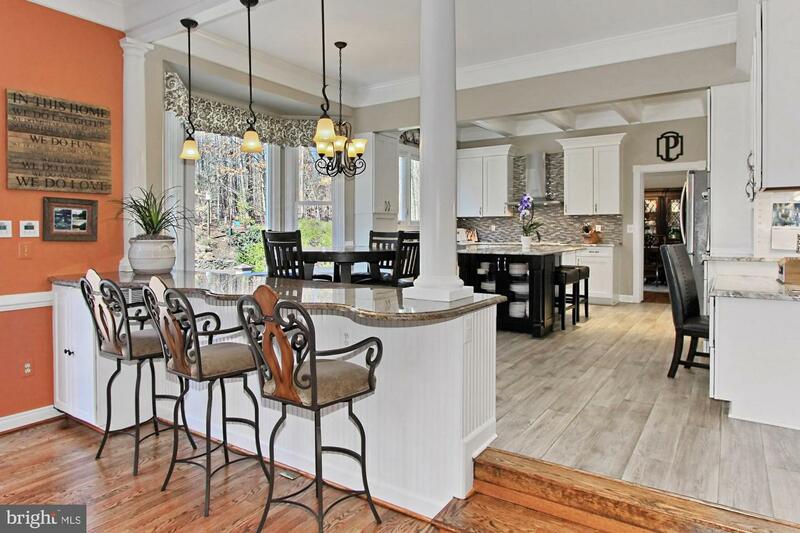 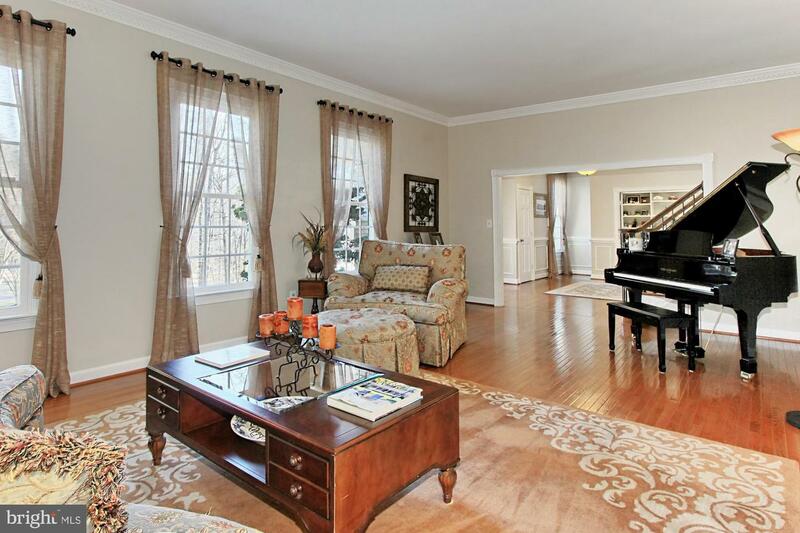 Gorgeous updated colonial estate home. 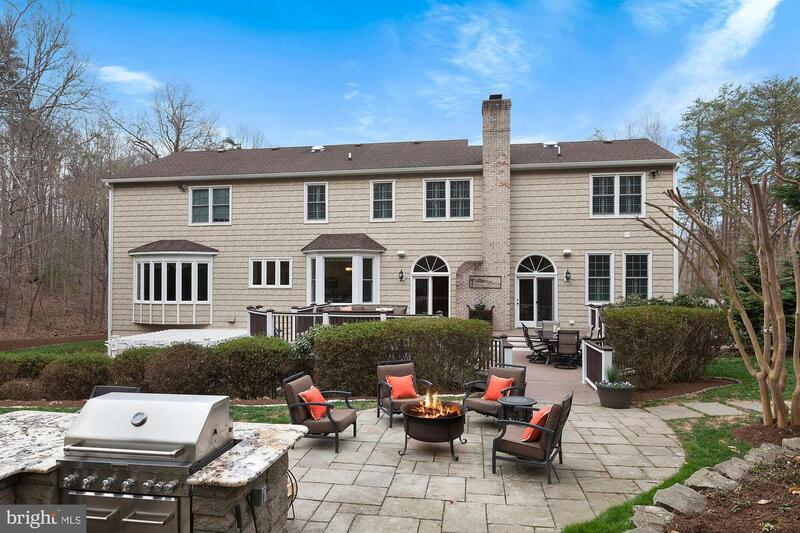 An outstanding discovery set amid five wooded acres within the prestigious Briarlynn Estates, this exquisite country property will impress with its assured sense of style, light-filled design and emphasis on alfresco entertaining. 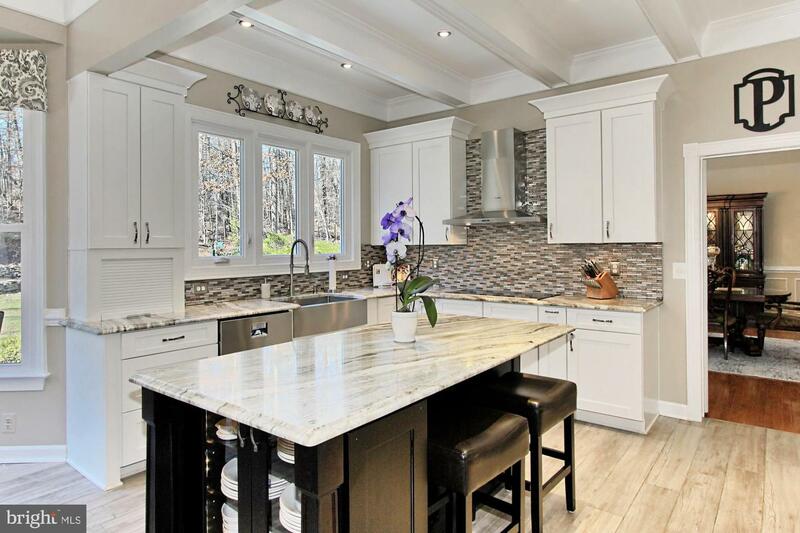 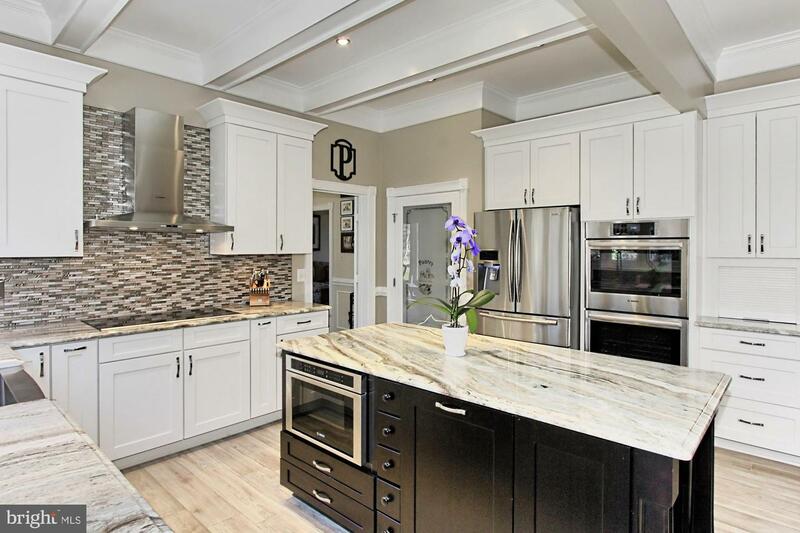 This exceptional residence has been beautifully renovated throughout and now offers a stunning modern environment with a spacious 7,000 sq/ft floor plan. 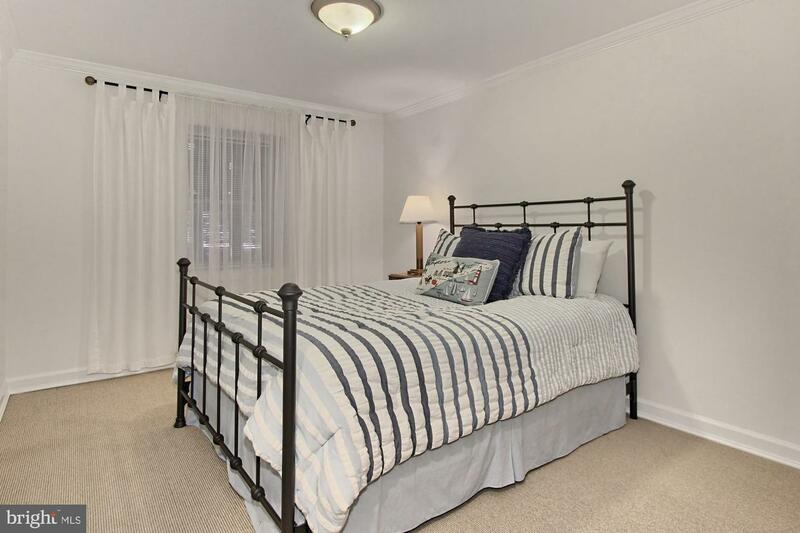 Five of the six large bedrooms come with an adjoining ensuite, including the spacious master retreat that has two large walk-in closets and an attached sitting-room, plus there is an elegant kitchen complete with large center island and all-new quality appliances. 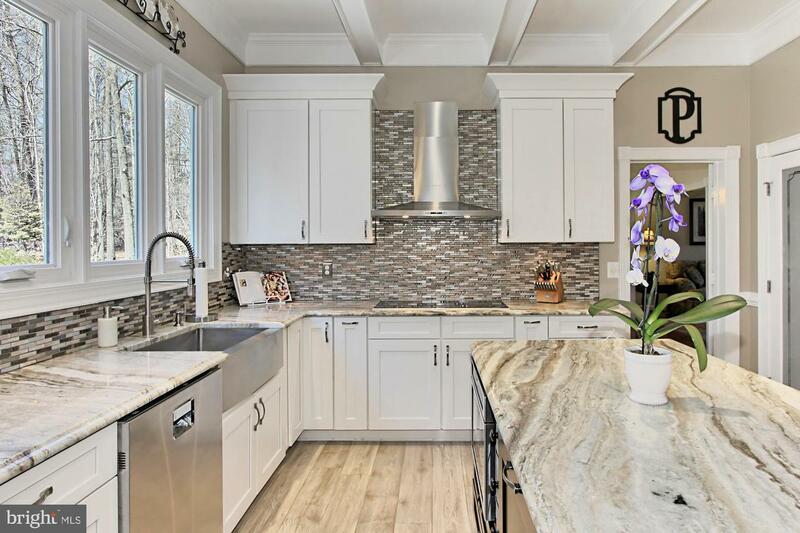 Outdoors is an entertainer~s paradise with a custom outdoor kitchen, living and relaxing areas all surrounded by beautiful landscaping and scenic acreage. 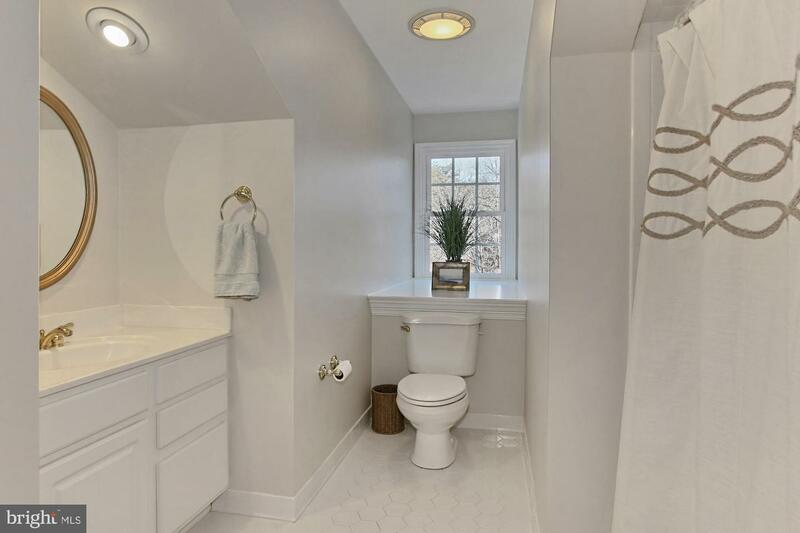 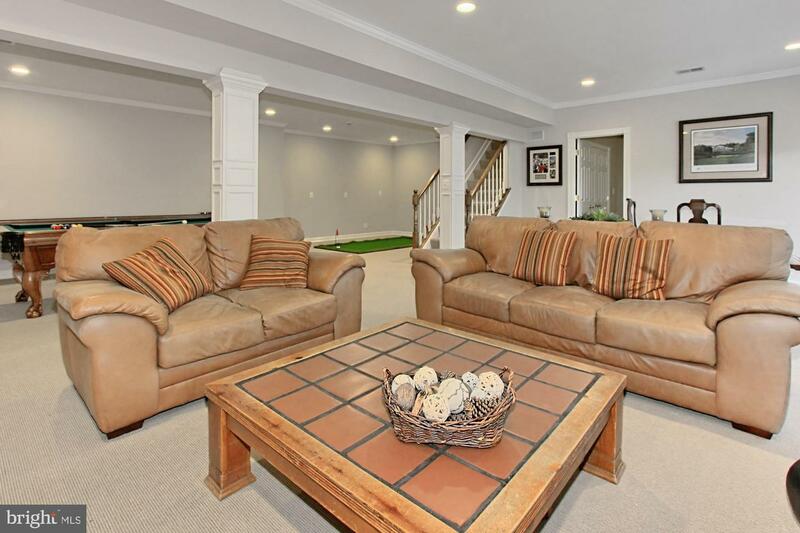 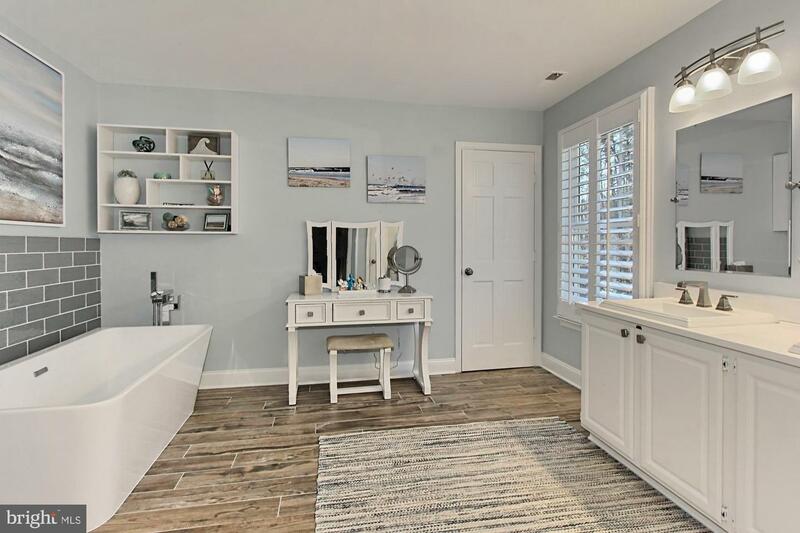 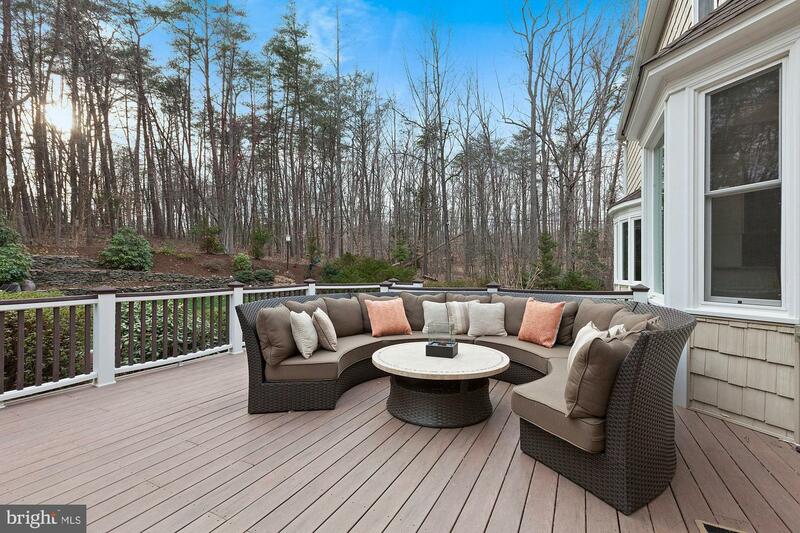 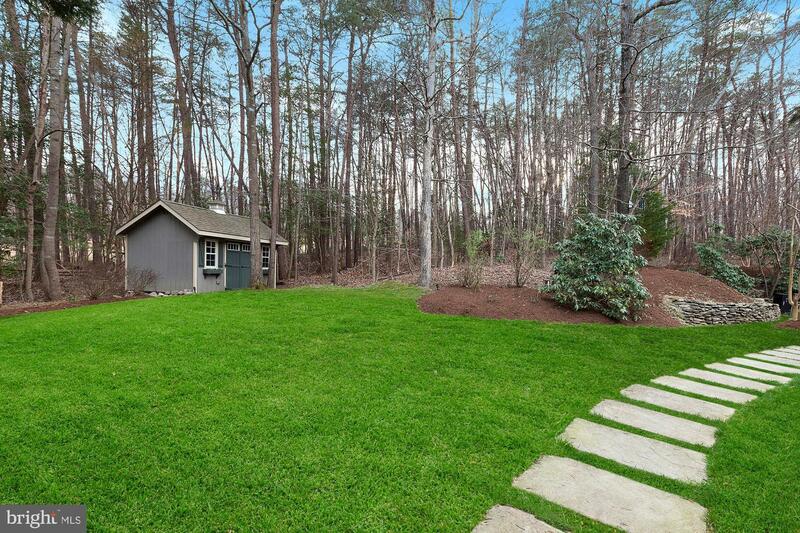 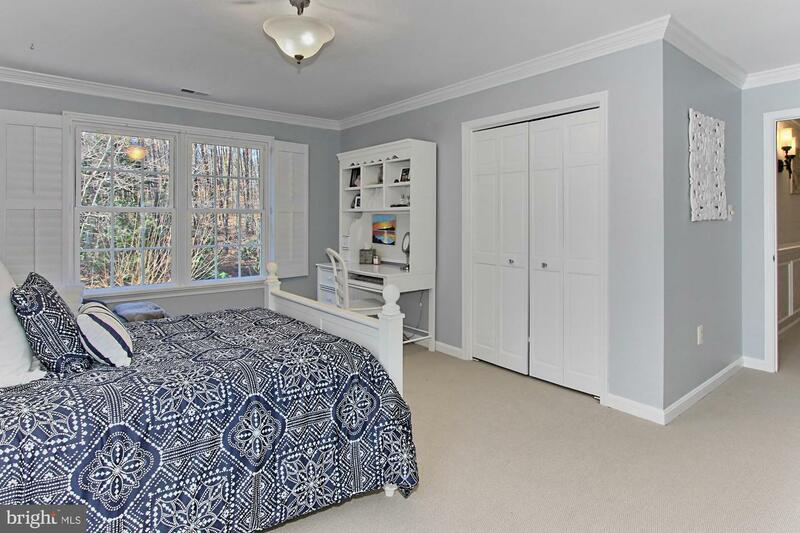 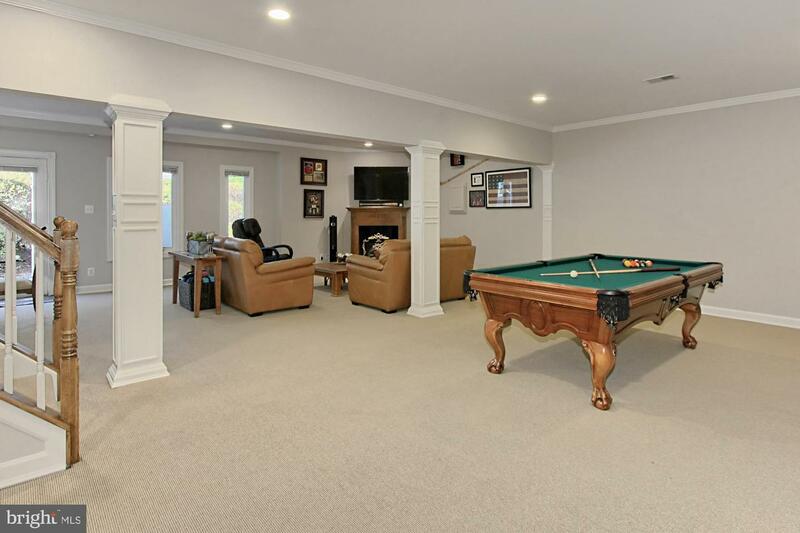 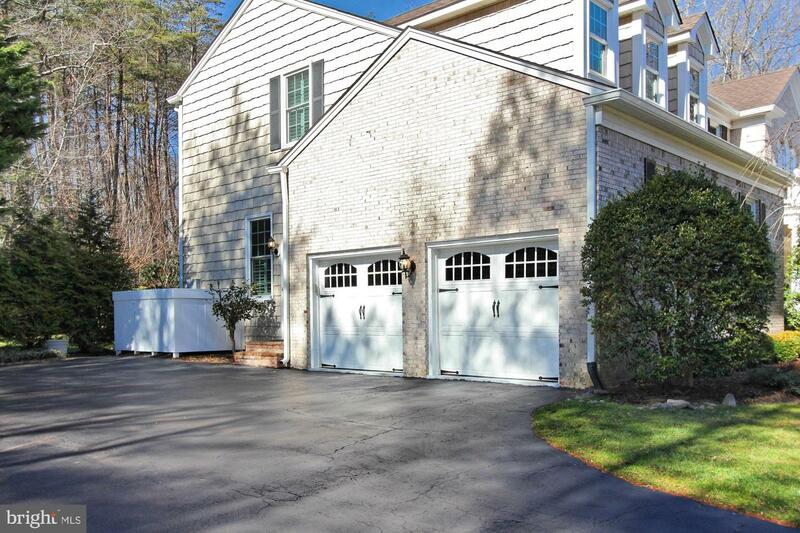 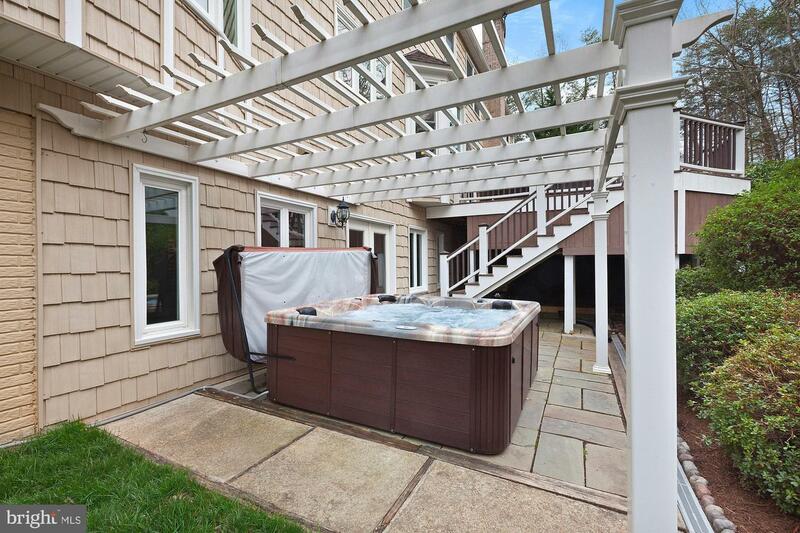 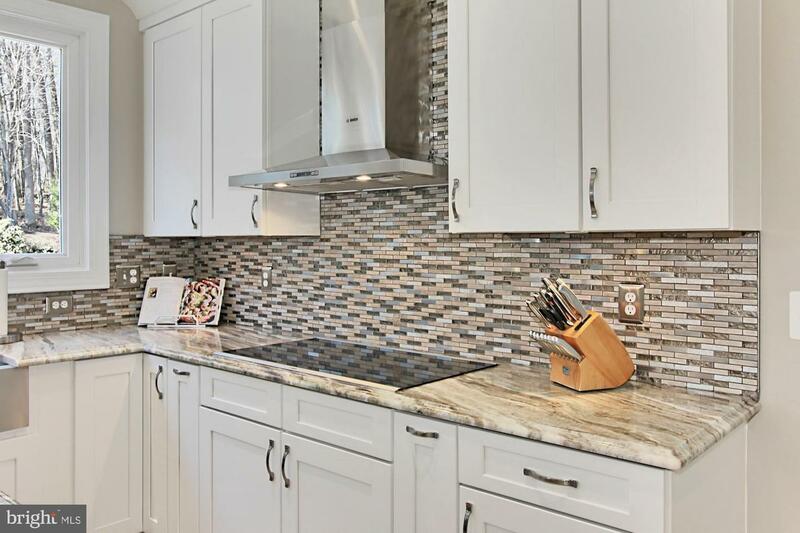 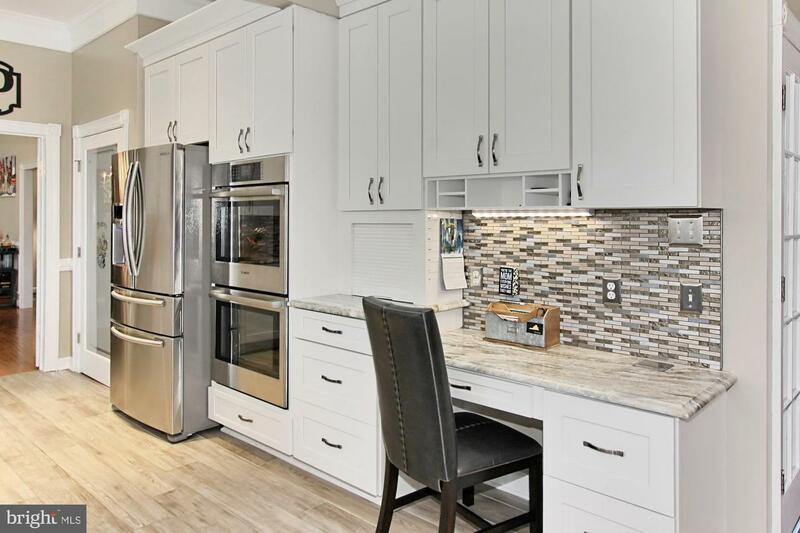 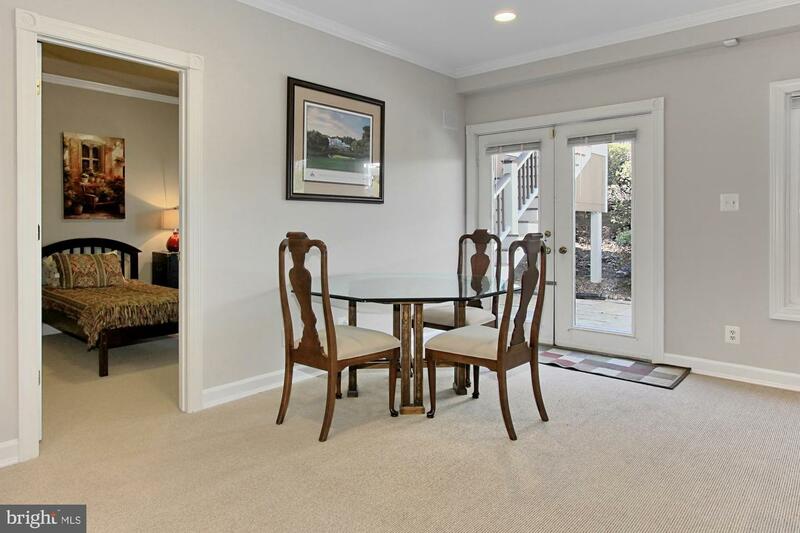 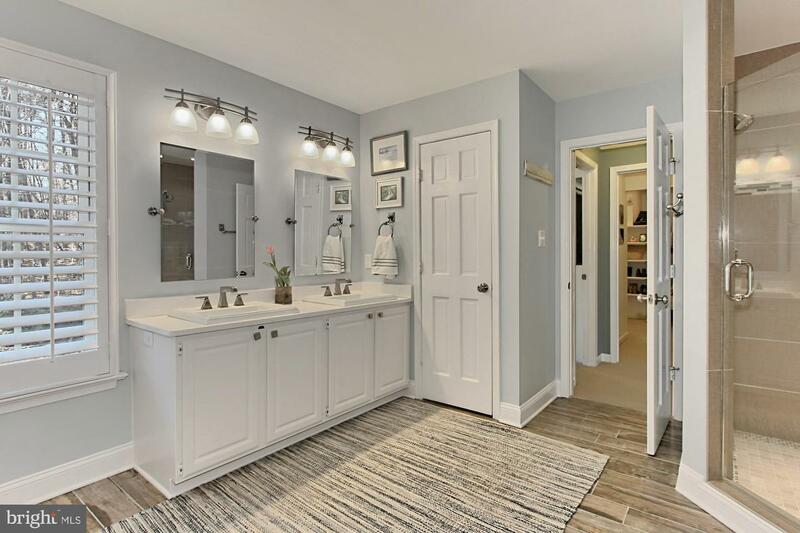 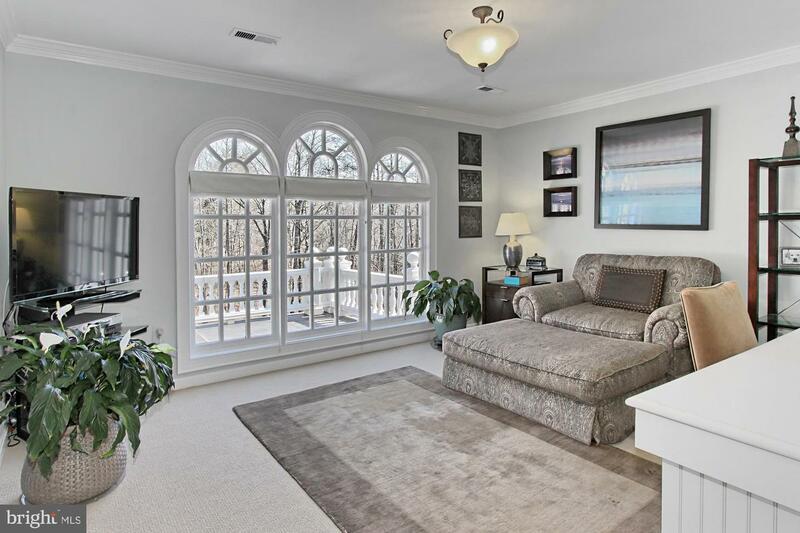 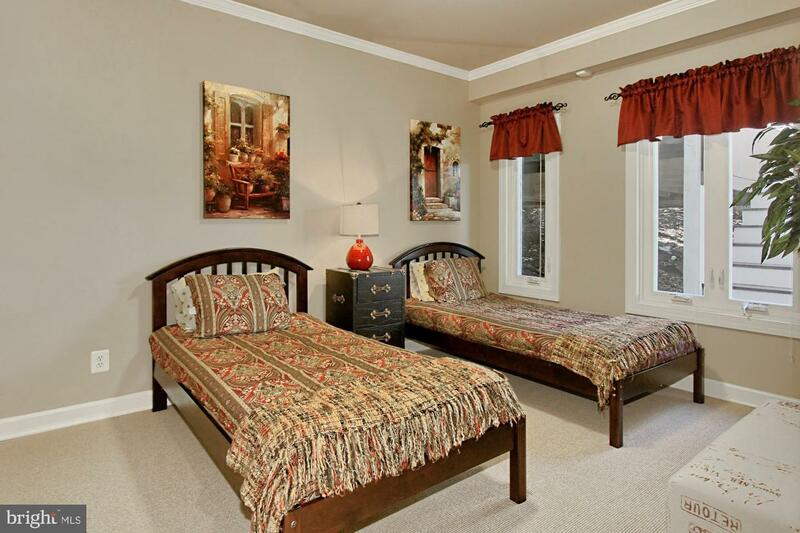 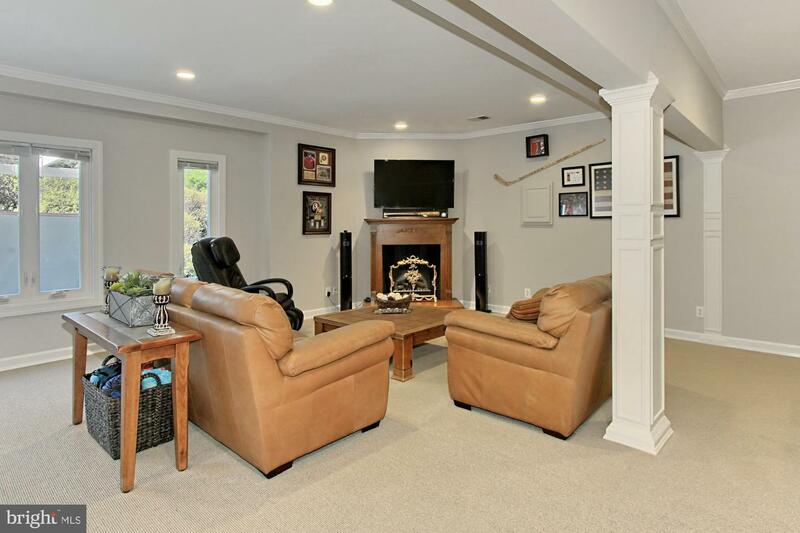 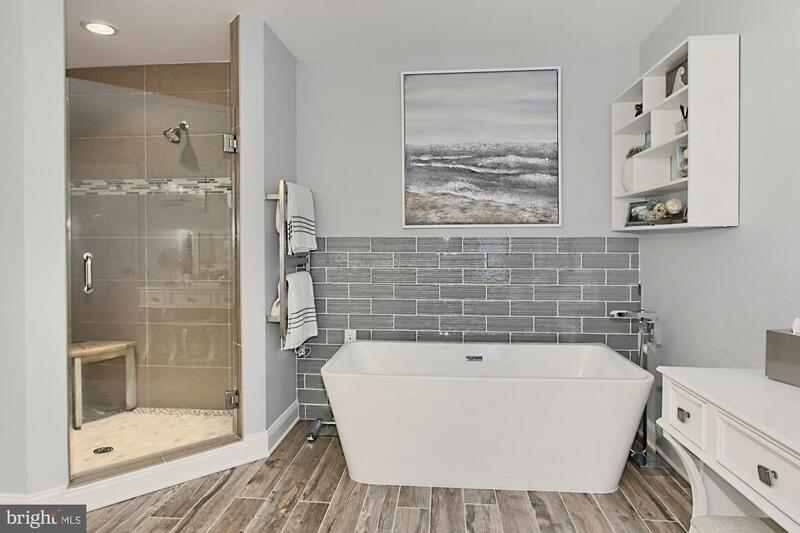 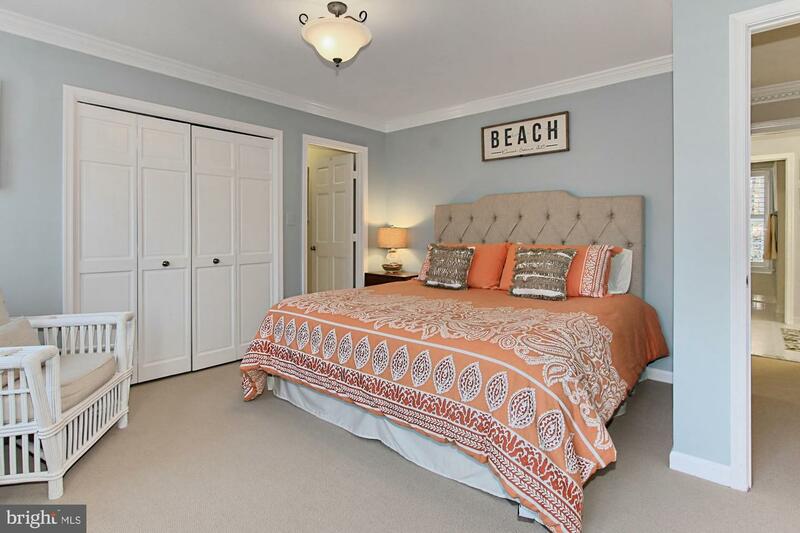 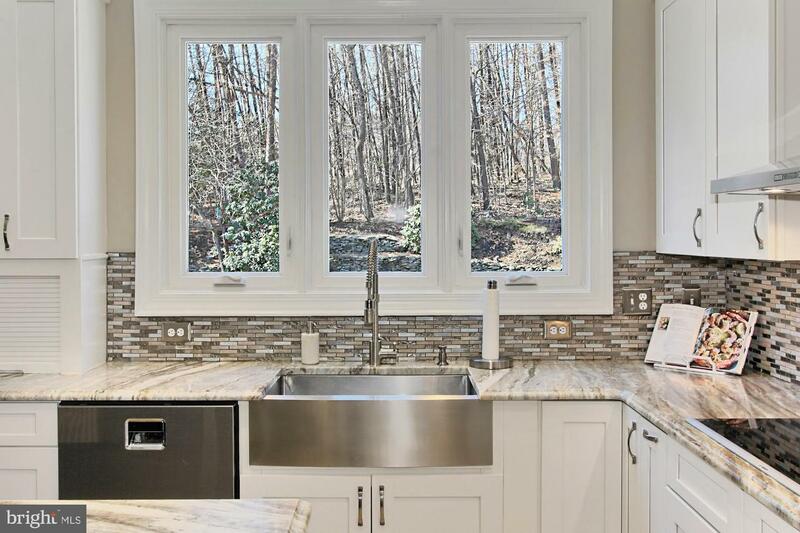 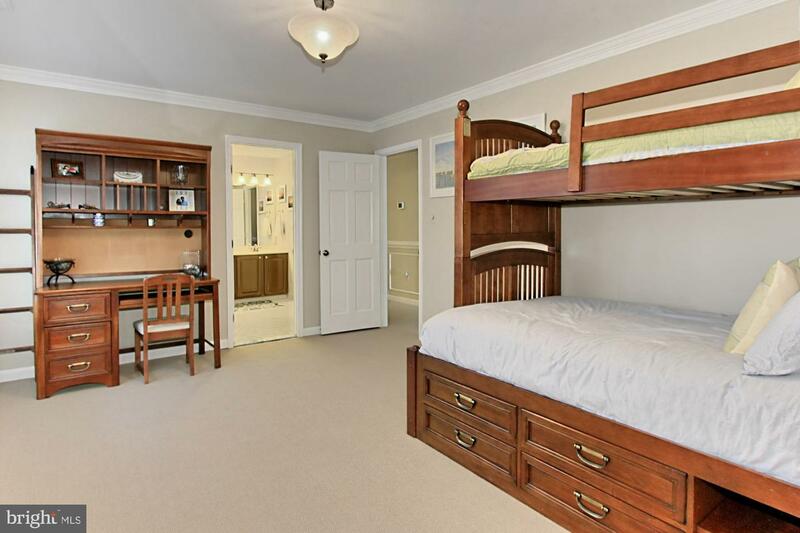 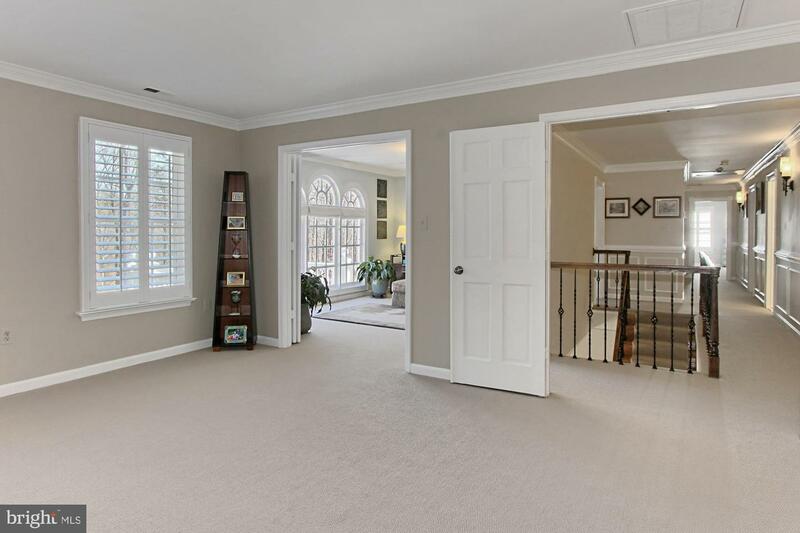 This is a home of privacy, convenience and undeniable grace with easy access to a choice of interstate motorways including the 495 Beltway, 395 and 66, as well as the Fairfax County Parkway and the Springfield Metro Station and the VRE that connects to DC.